Very poor narration, story not believable. 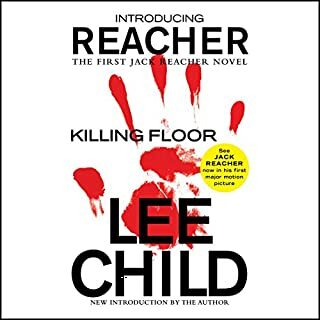 Have enjoyed many Reacher stories but this will go into the memories as the absolute worst. 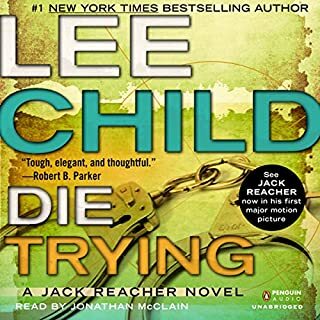 not my favorite in the series so far, but I really enjoyed it! on to the next one! Longer than it needs to be, thanks to the tedious descriptive. The story line is a bit obvious. Otherwise it's an entertaining read/listen. The narrator does most voices OK; not so good with women's or seniors' voices. I found the narration to be involving and nicely done. 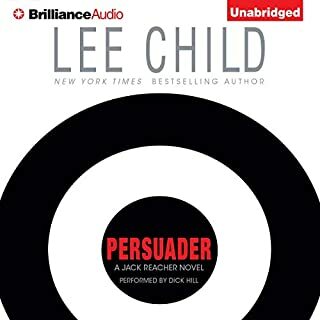 Some others have voiced displeasure with the narrator, but he does an excellent job of giving each character a distinct voice that is consistant through the entire book. Makes it very easy to disinguish who is who in conversations. 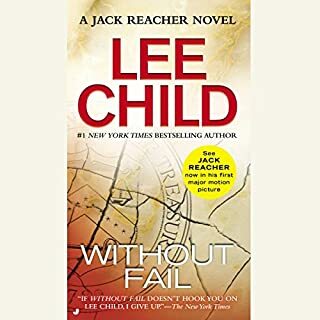 This is the third book in the series and it moves at a slightly slower, more controlled pace than the first two. 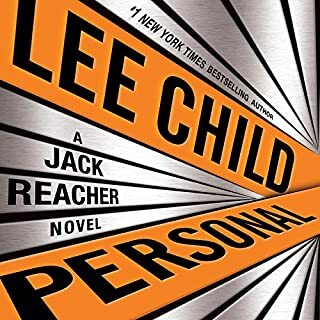 Sort of gives us a more detailed view into Jack Reacher's mindset and motivations overall and I for one, enjoyed that. 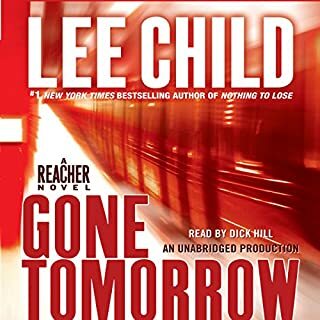 There was a decent twist to the story and if you're paying attention you will figure it out pretty early on and if not, then it's a nice enough surprise at the end. On to book four now. Give this one a pass. The story is marred by too torture-y a villain, made almost laughable because the narrator Jonathan McClain made the serious error of using a voice exactly like the Austin Powers' villain Dr Evil. The girl is more than usually bland, her character mainly delineated by her extreme thinness, and the romance is anemic. 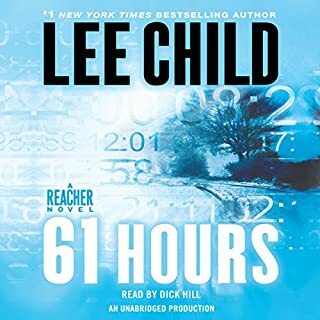 Child must have been tired when he got to this one, and in many passages he simply repeats sentences—at one big reveal, Reacher actually has someone repeat a piece of news (which we've seen coming for about an hour) four times. Four times. Skip to the next, this one was a dud. Good book but missing part of critical chapter . 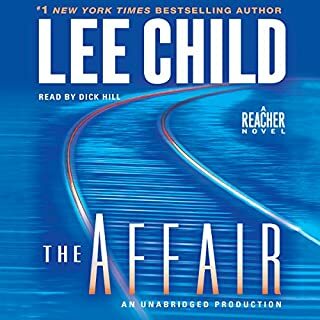 I liked everything about it until Chapter 17 cut off mid sentence leaving out critical information to the conclusion of the book. I went back twice to see if it was just a player error but no luck. Disappointing. 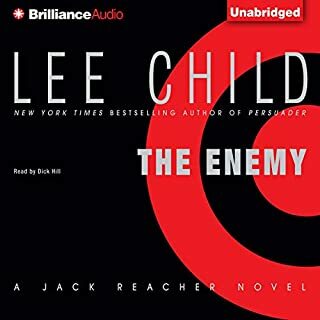 I continue the saga of the Jack Reacher series, this one was performed very well by Mr. McClain. 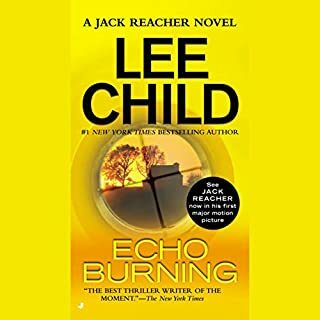 I think I read a review that was a little rough on this narrator in the series, I would have to say that Jonathon did an excellent job in my eye. 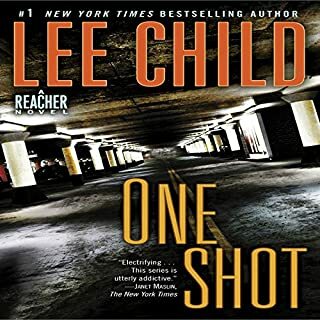 I really like this series, different than a normal cop and robber story line, but still every bit as engaging. I think of this as a Columbo on steriods. 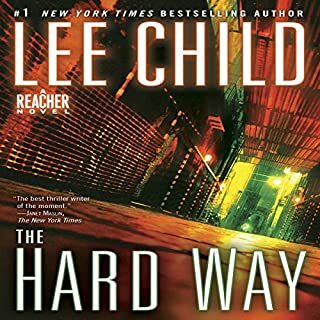 A bit odd, but great story lines and character development. Good work. 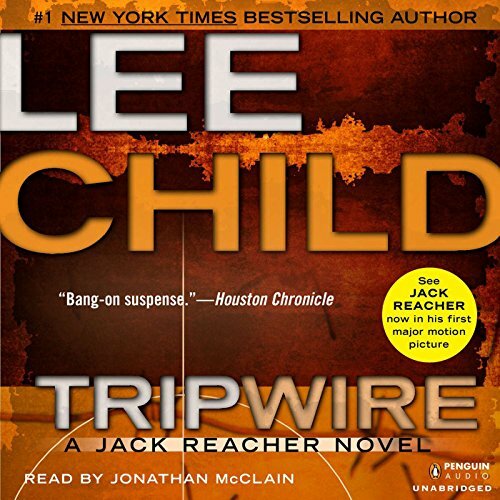 Where does Tripwire rank among all the audiobooks you’ve listened to so far? 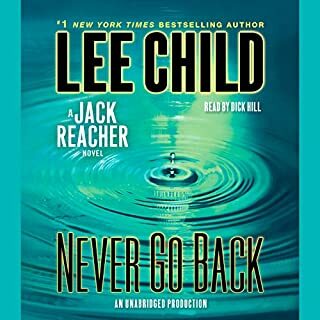 It meets expectations for a Jack Reacher book. If you liked the first two, you will like this book. This book was pretty good overall. Sort of felt like a mystery to me. I did enjoy learning about the remains of our fallen soldiers and the lengths that are taken to bring everyone home. 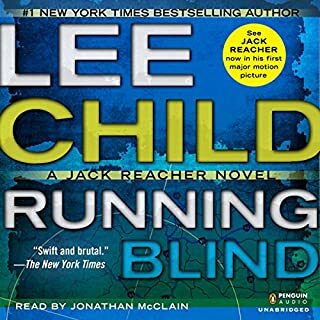 This book kept up a faster pace than others that I heard. Everyone hates on Johnathan McClain but I find his reading very good. It's not the best but it's not the worst either. 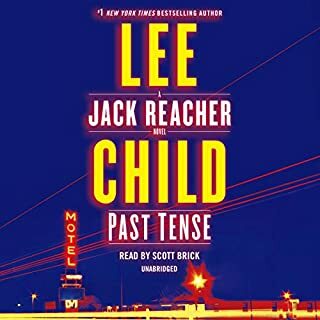 Yes this is a Jack Reacher novel. He still owns nothing, replaces his dirty clothes with new ones, has a girl in the picture and a few references to past books. Beyond that is a whole new adventure. Well paced. Exciting. 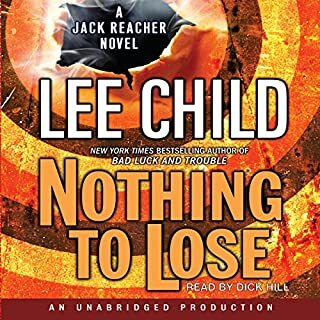 Just plug in new data into the formula and you have another good Jack Reacher novel. If you like these books, you won't be disappointed. If you are trying it out for the first time, you won't be disappointed. 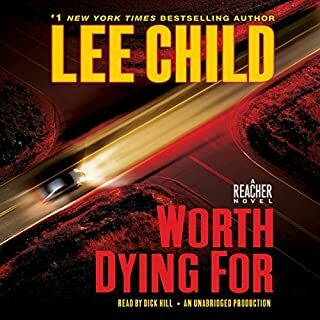 I'll keep listening as long as Lee Child keeps writing! Would like the original narrator to come back though. I wouldn't recomend this book too highly. The story was good but sometimes the author goes into way too much details at the wrong times. The story takes the reader into different directions, where you're not sure of the outcome until towards the end of the book. Did Jonathan McClain do a good job differentiating all the characters? How? No, I wasn't too impressed. No, again becasue the details comes up at times when the story starts to get interested. What did you love best about Tripwire? 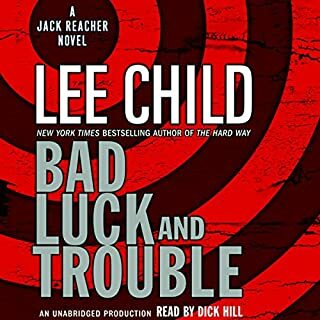 Jack Reacher is an interesting character-Tough but kind. What about Jonathan McClain’s performance did you like? His various voices just brought the story to life. He made the story exciting!! !